If you have astigmatism and you think you can’t wear contacts, you’re mistaken. Contact lenses can actually be a way to correct the condition. The cornea of a normally sighted person is round, but the cornea of an eye with astigmatism is more elliptical. This seemingly minor feature actually affects how light enters the eye, and as a result, vision is unclear. Toric contact lenses are used to correct this condition. Toric lenses are constructed differently from regular lenses. Think of them as the bifocals of contact lenses; they have a power to fix your near or far sightedness and another for your astigmatism. They feature curvatures at various angles. Compared with regular lenses, which can easily move around on your eye and have no effect on your vision, toric lenses must stay in place. Toric lenses are therefore heavier on the bottom, and this helps them stay in place on your eye. There are a number of scheduling options for toric contact lens wearers, including soft disposable contact lenses, daily disposable lenses, and frequent replacement lenses. 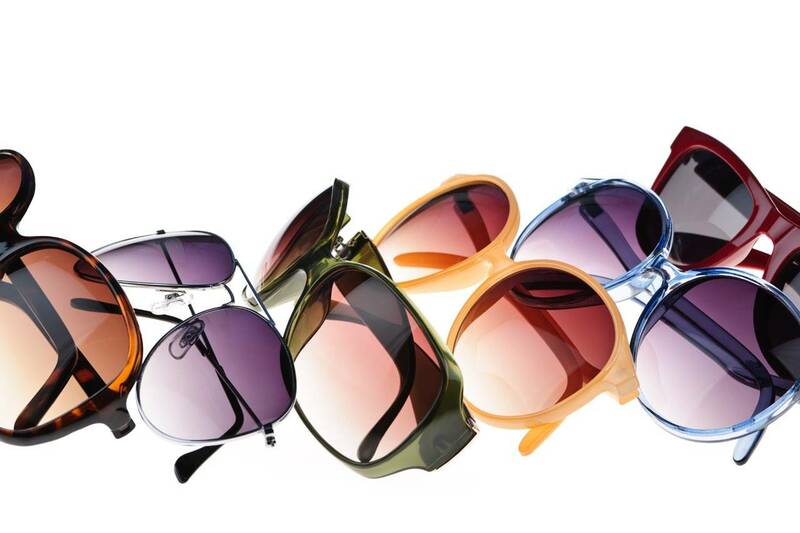 And those with astigmatism have no shortage of options; toric lenses also come in color, or as multifocals. Rigid gas permeable lenses (RGP, or hard contact lenses) are made from a firmer material that keeps their shape when you rub your eyes or blink, and sometimes give even better vision than other lenses. But the disadvantage is that they are usually less comfortable. Together, we can find the best brand to suit your eyes. When it’s time for your toric lens fitting, it’s going to take some time, due to the complexity of the product. This all might seem like a bit of effort, but it’s well worth the end result; effective treatment. Being fitted with the best product for you will only improve your vision, and thus your everyday life.